Thanks for visiting! 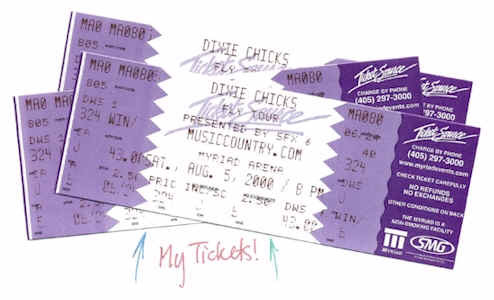 This is a site dedicated to educating the world about an extremely talented, beautiful trio of girls, called the Dixie Chicks, that are reshaping the country music industry. Rather than crowding this site with pictures of the Chicks, I decided to get straight down to business. The only pictures to be found of the Chicks will be wherever I deem them necessary. I wanted to relay information, not just pictures of the Chicks- like so many other sites. Just take a look around- navigate by the bar on the top of the screen. Even the most enlightened fan might just learn something new about these intruiging ladies! 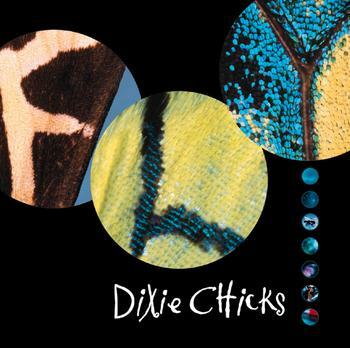 Be sure to get your hands on the Chicks sophomore release, "Fly"! Thanks-- have a great time! Last updated Friday, August 25, 2000.